The Alternative LOVE Conference celebrates the bold thought leaders who are taking a stand to represent love and relationships that are often misunderstood and unaccepted by mainstream society. Align your business with the BEST in the Alternative Love industry. Have your name mentioned in every marketing effort as the title sponsor. The Alternative LOVE Conference is Presented by (Your Company Name). 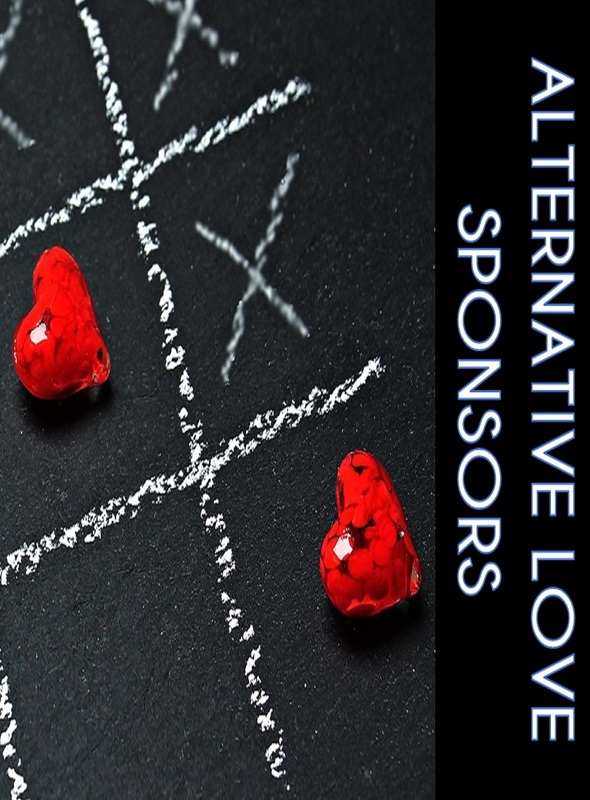 Sponsor the Award for the Alternative LOVE Honoree we choose to celebrate for their work in promoting awareness of alternative relationships. Sponsor a specific Expert presentation. Your company is mentioned by the host before, during and after the presentation. Mention your product or business EXCLUSIVELY in every email announcement ALONGSIDE our content about the conference progress. The Alternative LOVE Conference offers sponsorship opportunities for every alternative relationship advocate and supporter! Raise your hand and take a stand for embracing ALL consensual love styles! SPONSOR PAYMENT DEADLINE is March 8th. CREDIT CARD Payment via PayPal Checkout What is PayPal? PAY WITH YOUR CREDIT CARD if you don’t have a PayPal account.